Wishing you a Carnivalesque Friday! Caribbeanlace wishes you a Carnivalesque Friday! Here’s a sneak peak of today’s posting! 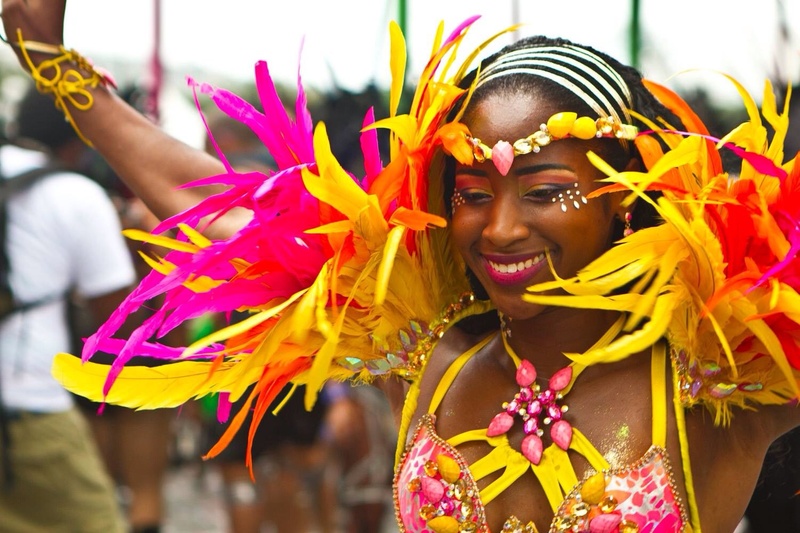 Photographer extraordinaire Mandela Gregoire takes us on a colorful journey of Trinidad & Tobago’s epic carnival. We can’t wait to show you more Later today! Previous Post Knock Knock… It’s Alek Wek!